Award-winning musician, Rockford Josphat affectionately known as Roki will make his debut performance in 2019 in Victoria Falls on 29 March at Comfort Pub and Grill. Speaking to 263Chat, the “Chidzoka” hitmaker could not hide his joy to perform before a home crowd after several regional and international adventures. “My year started on quite a very positive note. I was booked for foreign shows that kept me busy to attend to my local fans. It gives a wonderful feeling that I will be finally meeting with my local fans,” said Roki. He promised to deliver a train of musical sing-alongs from his heydays. “I’m edging every human being in Vic-Falls to turn out for this concert which will bring them into the nostalgia of yesteryear hits and new stuff as well,” said the 33-year-old singer. 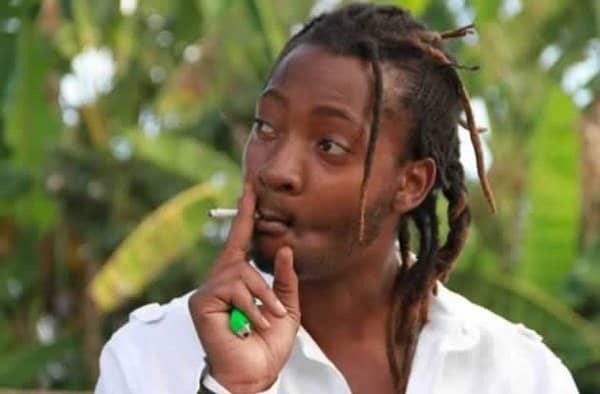 Roki has been going through a rebranding process and earlier this year, he promised to never disappoint his fans as before, with character and behavioral conduct. “Thank you Zimbabwe for not giving up on me. There is a lot of new music coming soon,” he wrote on Twitter.